Meeting new friends, employee parties, complimentary Dutch Wonderland tickets, and admission to other local parks and attractions are just a few perks that make working at this amusement park a unique and enjoyable experience for young and old alike. Dutch Wonderland Family Amusement Park is seeking team members ages 16+ to help create memories for thousands of families! 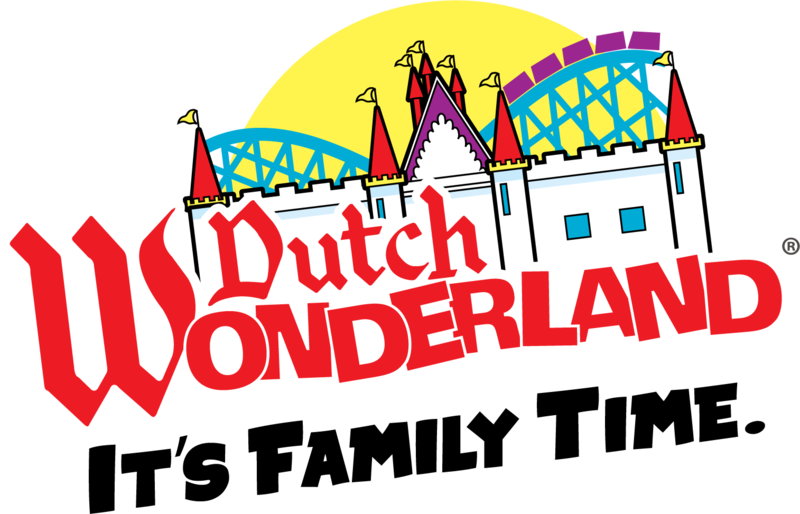 Visit Dutch Wonderland’s job fair on Saturday, June 9th from 2pm until 4pm in the Guest Services location within the parking lot to apply for a position, schedule an interview, and learn more about the perks that come with a job at the Park. 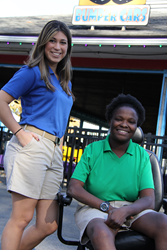 For more information concerning employment opportunities at Dutch Wonderland or to apply online, please visit http://www.DutchWonderland.com/employment. Dutch Wonderland is an Equal Opportunity Employer.